Rosehip oil...I don't know how to put this, but...it's kind of a big deal. It's very important—it has many leather-bound books and its apartment smells of...well, you get where I'm going with this. If you've followed my blog for any amount of time, you already know I'm a disciple of essential oils, and if you read my last LUSH post, then you also already know I'm a diehard groupie of rosehip essential oil (as evidenced in my recent review of LUSH's Rosy Cheeks Fresh Face Mask). After writing that post, I decided it was ridiculously long so I assigned myself to go back through, trim the fat, and hit on only the essentials - pun intended. But I found I really couldn't do that because there was no "fat" to be trimmed - I felt that ALL the information was necessary and the bullets were condensed as far as possible. Brevity is truly a virtue - and one I do not possess when I'm Kelly-Kapoor-style gushing about something I love. 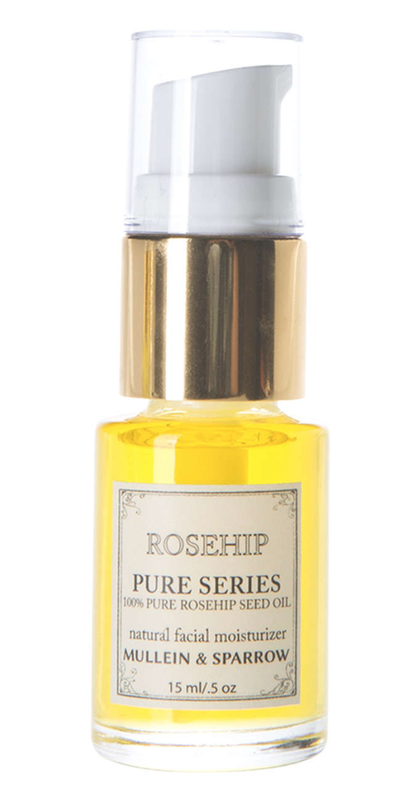 So bottom line: Rosehip oil deserved its own post entirely. I can't do it justice as a lowly footnote in a post about something else. So that's where we're at. 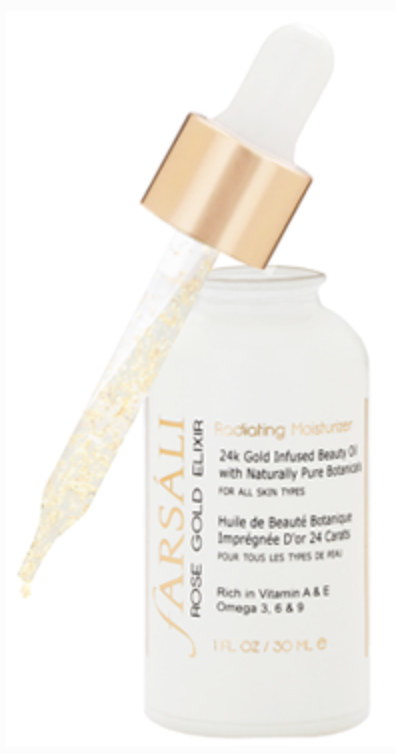 As it pertains to "beauty" benefits, rosehip oil is liquid gold. 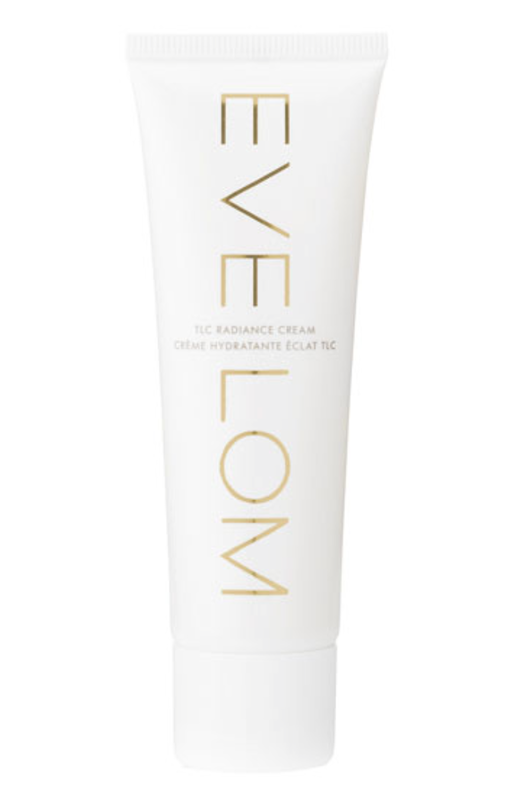 In my first dalliances with using oil on my face, I stuck to only applying extra virgin olive oil and coconut oil. While both of these tout their own benefits for the skin and hair, they're really best used as "carrier oils" for more potent essentials. Rosehips have actually been used for eons as a natural healing agent (by the ancient Egyptians, Mayans, and Native Americans). The beauty and healthcare industries have long mimicked the benefits of essential oils, which is all well and good, but when something is imitated, I become a little bit skeptical of how effective the synthetic versions are. How many of those benefits are carried through authentically and still maintain their powerful healing properties? Is it a watered down, counterfeit version or is it just as effective? I'm sort of a believer in "why have the knockoff version when you can have the original"? Fortunately, it seems like, in the recent past, beauty brands are trending more toward a return to authentic, natural ingredients, as opposed to synethetic lab-generated reproductions. Three cheers for neature! That's pre'y neat. So like I said: firmer, brighter, smoother, more youthful skin. Finally, some advice, if I may. Be sure to read up on the brand you're buying from to see 1) whether they're reputable and 2) where the oil is derived from. If you stumble upon one that seems abnormally cheap, it's probably either an imitation or else just not very concentrated (has been watered down and is mostly a carrier oil with a tiny amount of rosehip). Rosehip oil is normally a dark yellow or even amber color, and because it's so potent, it's normally rather pricy for a small quantity. Basically, just make sure you do your homework on the brand so you're not overpaying for a diluted or faulty product. Now...I wanna say something; I wanna put it out there. 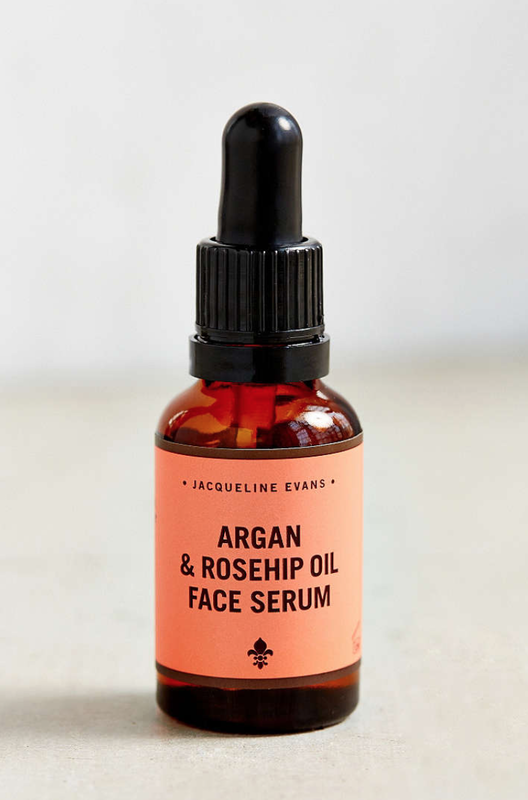 And if you like it, you can take it, and if you don't, send it right back: rosehip oil is the new coconut oil.